Smile at the sunshine on your face. In a previous post I described my life in a stationary home in an idyllic setting with many conveniences and a secure income. So why not retire and spend the rest of my life there? As those of you who are nearing retirement or have already retired are very much aware, a vision forms in your mind of what your last years will look like. Although the picture I saw was safe and secure, it was so-o-o-o predictable. That thought made me very uncomfortable. If I can predict the remaining years of my life, I thought to myself, why bother to live them! How can anyone fully experience a life that is merely a repetition of routes and routines? Maybe some people can do that (I have already for years at a time) I can’t live that way anymore. I need to try new things and see new places. Well, why not keep the house and take trips and go camping once in a while? Quite frankly, on my retirement income, I had two choices. Spend all my income maintaining the house and stay home looking out the window…. or….. neglect to replace the roof, the flooring, the appliances as they wear out, and all the rest, let the house cave in around me, so I can take trips here and there in an effort to keep from going bonkers with boredom. Neither choice is very appealing. One day I looked at my computer monitor and in an instant I saw another choice. Wow! There was Tioga George with his home on wheels, exploring the countryside, enjoying a simple life. Not long after that, I started working toward the goal of becoming a vagabond. Six years have passed and now I’m ready to begin the adventure! I want to share with you the things I did to reach my goal. Some of it is hard even for me to believe. 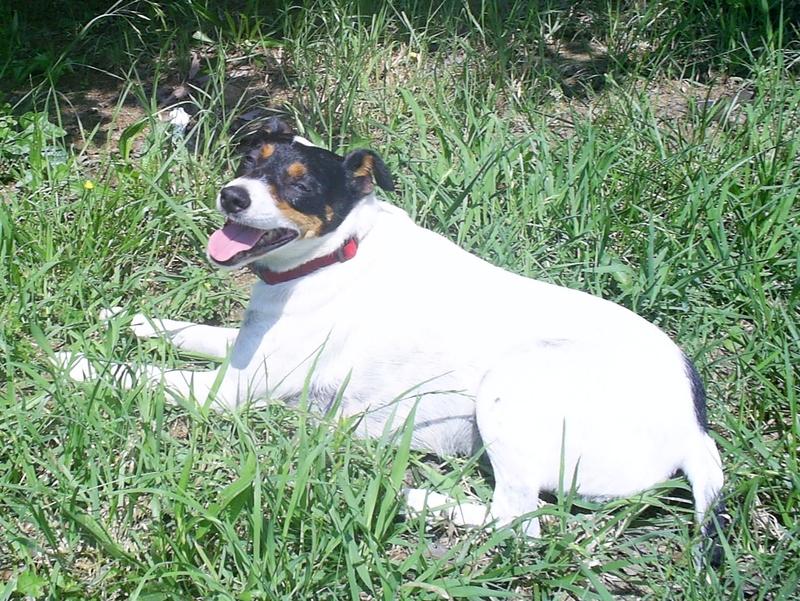 This entry was posted in Simple living and tagged dogs, frugal, fulltiming, retirement, savings. Bookmark the permalink. I wanted to add my 2 cents worth on this topic. First, I came from a family that moved a lot, every two or three years we would pack up and move mostly just a few miles from where were were, but none the less we moved. My memories of childhood are filled with mental pictures of packing and unpacking boxes of the family belongings. So, this moving about became engrained in my brain early in life. Second, I joined the Army and they moved me around constantly, more training to be on the move. Third, I worked for the Government, more moves just like being in the Army in some ways. Fourth, I had a couple of health scares which made it clear to me if I wanted to do something like travel I better get with the program, so I have. What’s funny is another person could have a similar childhood as yours and that would be the reason they would want to stay put. What we all have to do is figure out what suits us, no matter what other people think. Sounds like you know yourself very well. I’m sure you will be very happy living in your rv….